While your accountant may say otherwise, in times of recession when competition is high for fewer orders, is the best time to develop and introduce new products. 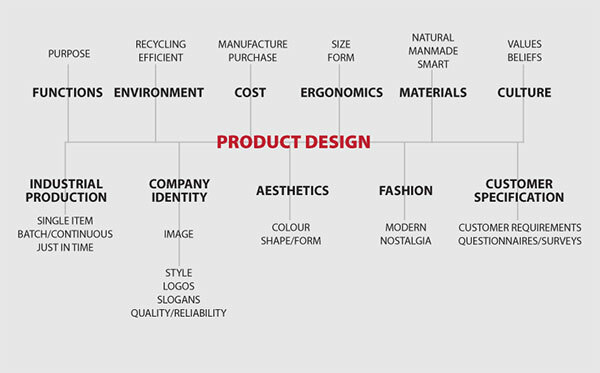 New products should be developed to accommodate customers as they become more discerning and are drawn only to products that optimally fit their application needs. A proven way of enhancing the competitiveness of an existing camera, sensor or optical instrument is to enhance its performance with a new fit for purpose custom lens or optical system. For over 20 years – Resolve Optics has specialised in OEM design and manufacture of production quantities of applications optimized lenses and optical systems to strict quality and target price guidelines.